This is another great location of well-known Texas-born jeweler James Avery. 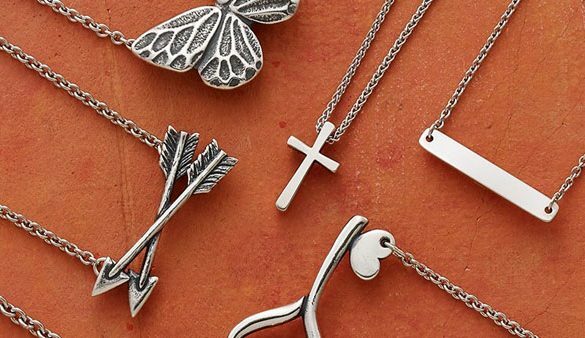 His jewelry pieces are Texas classics, and if you’ve ever wondered why so many of them have religious references, it’s actually because James returned to the church in 1950 after many years as an agnostic. Who knew?